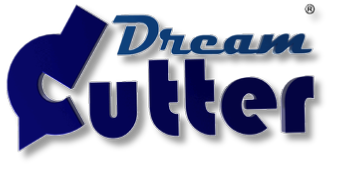 View a 3D animated Adobe Acrobat (version 9 or later) document in your browser where you can virtually explore some of the Dream Cutters features. The PDF download may take a few minutes to download and open because the document is highly encrypted for security. Select “Convex” Scene 1 button and play animation to see how you can cut a ball in one operation. This is accomplished adjusting the primary pivot to the desired radius radius and by precisely aligning the tool to the parts axis. Follow tool path and note how secondary pivot adjusts at the end of the sweep to back cut neck of the part without adjusting any lathe controls. This promotes precision & repeatability. Select “Concave” Scene 2 button to see how the Dream Cutter converts to allow convex boring. In this configuration large diameter parts can be dished out up close to the chuck. The Dream Cutter is the perfect cutting bowls, lenses and bead seats. Requires Adobe Acrobat version 9 or later. Have a I-Pad? Take the Dream Cutter with you to virtually explore. You be able to share how your Dream Cutter equipped mini-lathe works with your friends. To take advantage of this ZIM 3D file download, you must first install the FREE 3D CAD viewer app from the Apple I-Tunes Store. This flash video above demonstrates the compound radial cutting technique to facilitate convex and concave turning operations. 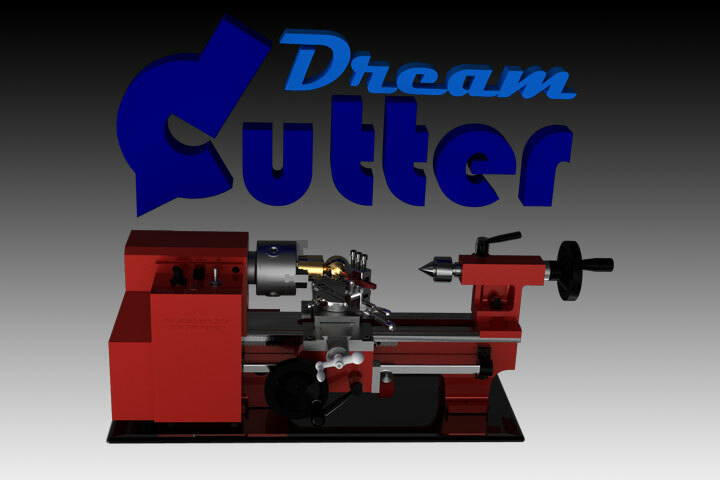 Click the the video button to view a high definition version, or the Explore Button to explore the Dream Cutter in 3D. These media selections require Adobe Flash.